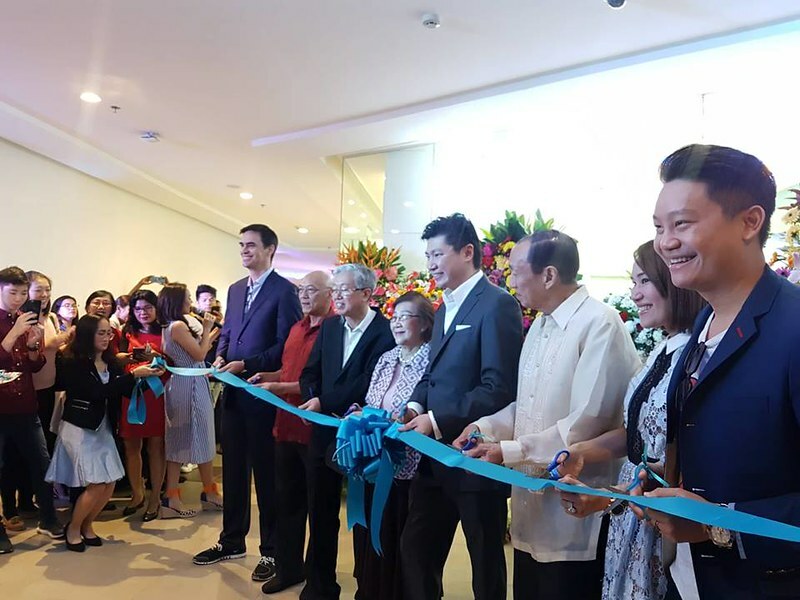 Gan Advanced Osseointegration Center (GAOC) opens its newest clinic to date at the Ayala Malls Vertis North. 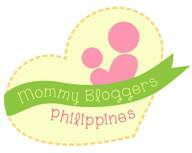 Their 10th clinic, this aims to serve people from the North, the Camanava area, and even as far as Pampanga. 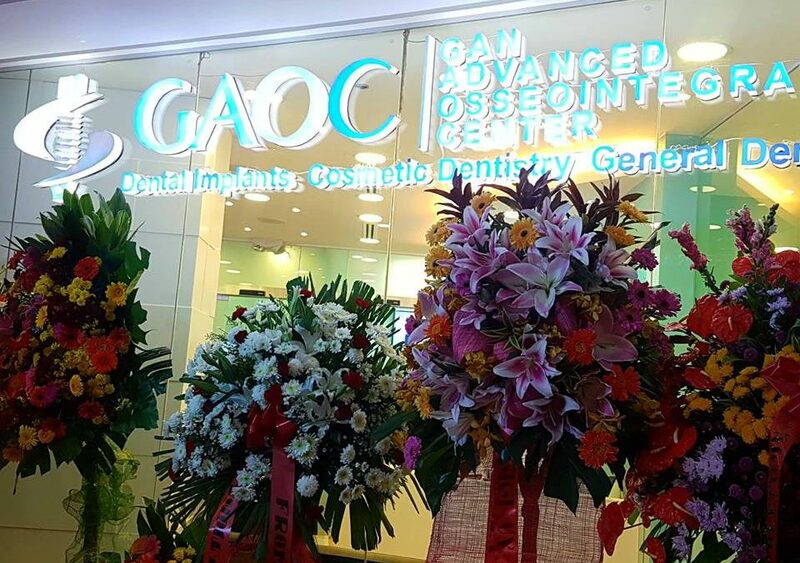 This state-of-the art clinic affirms GAOC’s status as a leader in oral health and dentistry in the country. 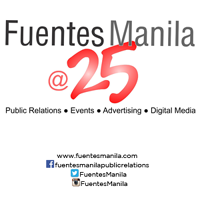 I have seen them also opening in various branches and even tried their dental services. 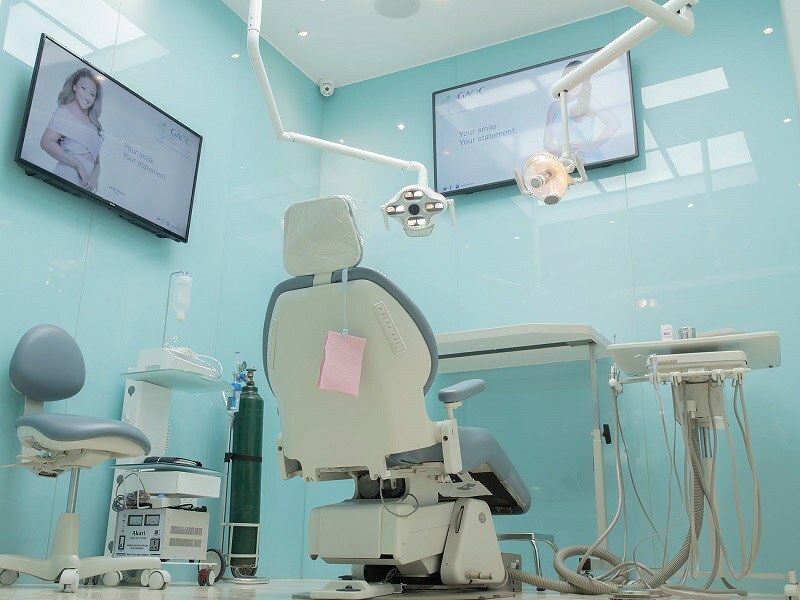 The same with the new branch, it comes equipped with the latest digital dental technology, featuring three treatment rooms, an operating room, a consultation room, and a sterilization room.